Cold tolerance varies widely with species. 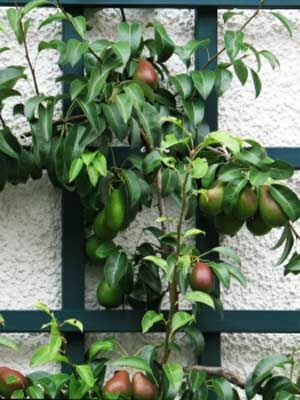 Obtain local expertise before choosing which fruits to grow. In winter, use chicken wire (poultry netting) to protect young plants from rabbits, deer etc.